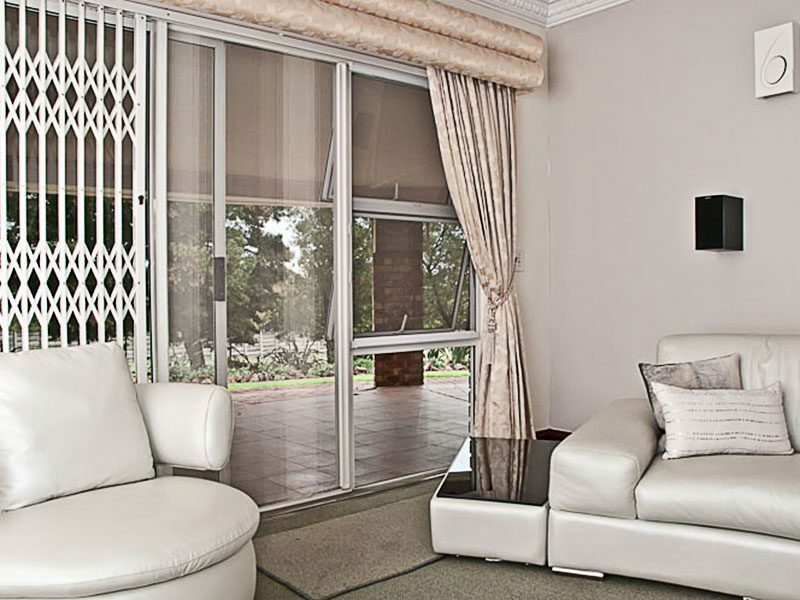 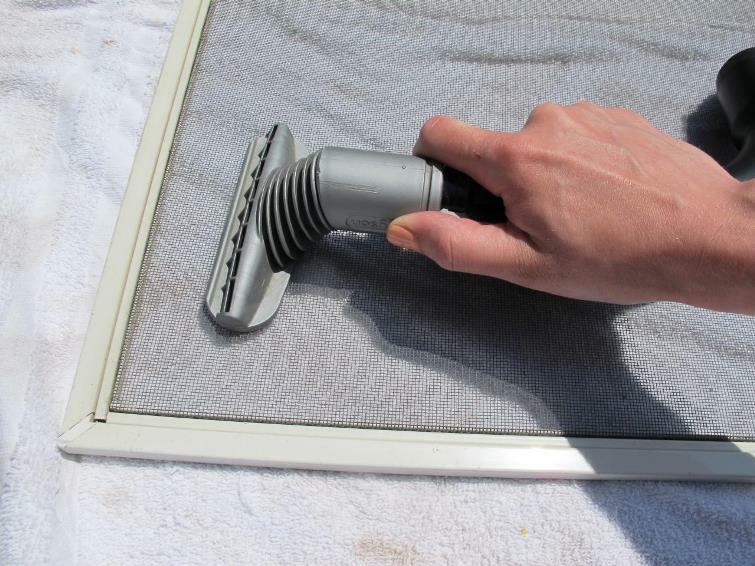 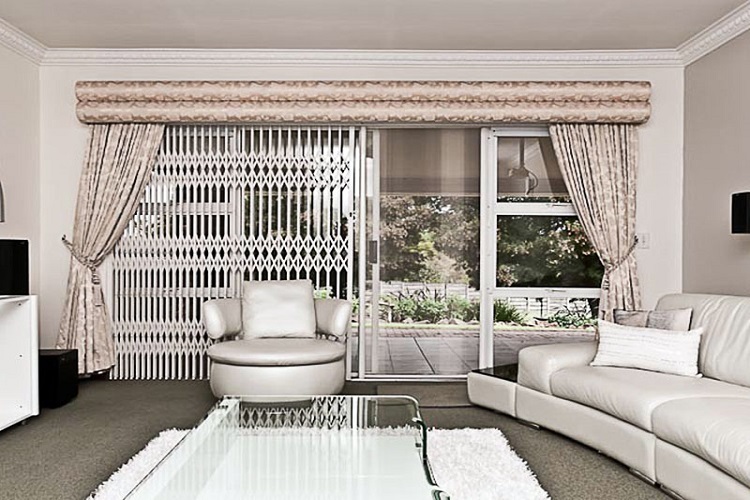 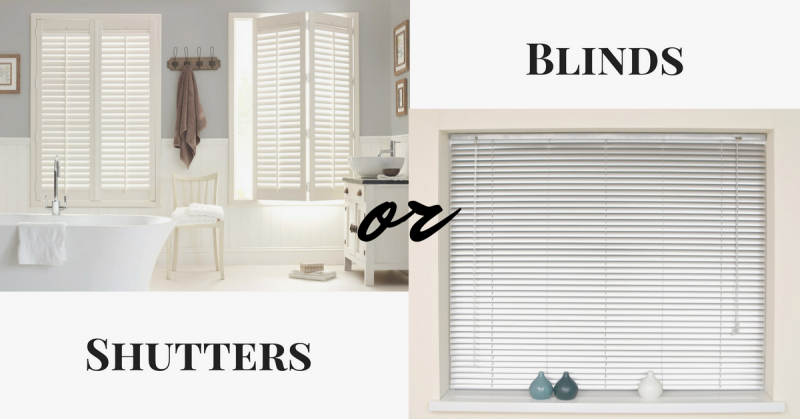 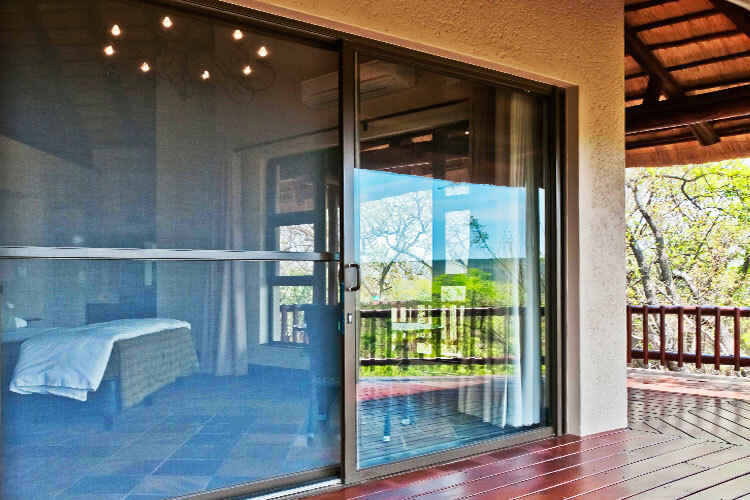 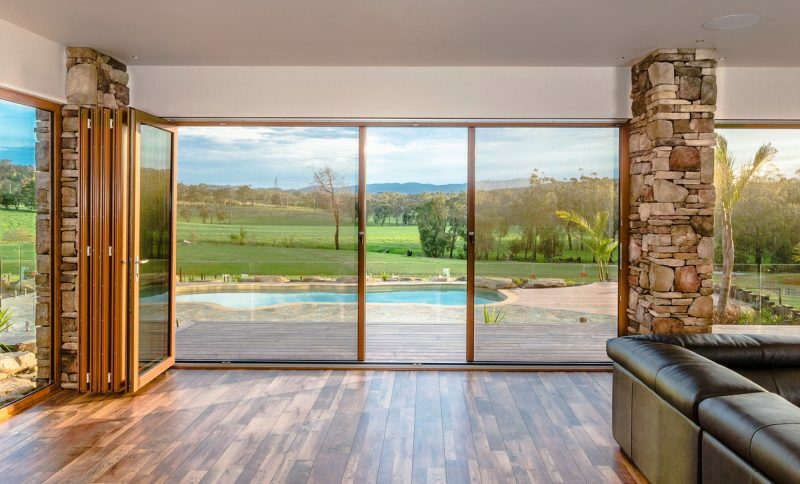 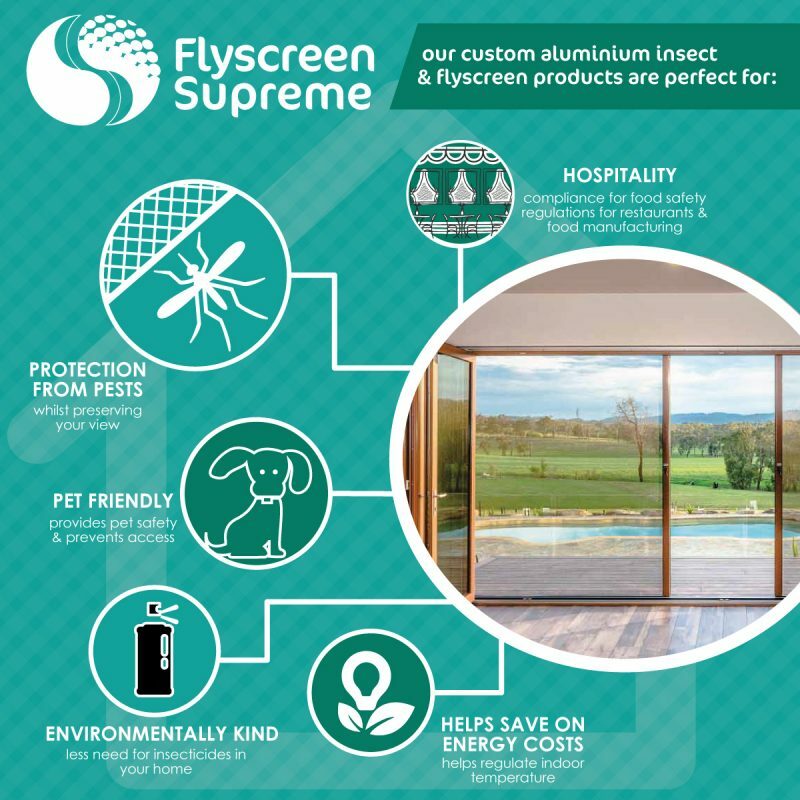 Roller Screen Flyscreens or Solid Hinged Flyscreens – How to choose? 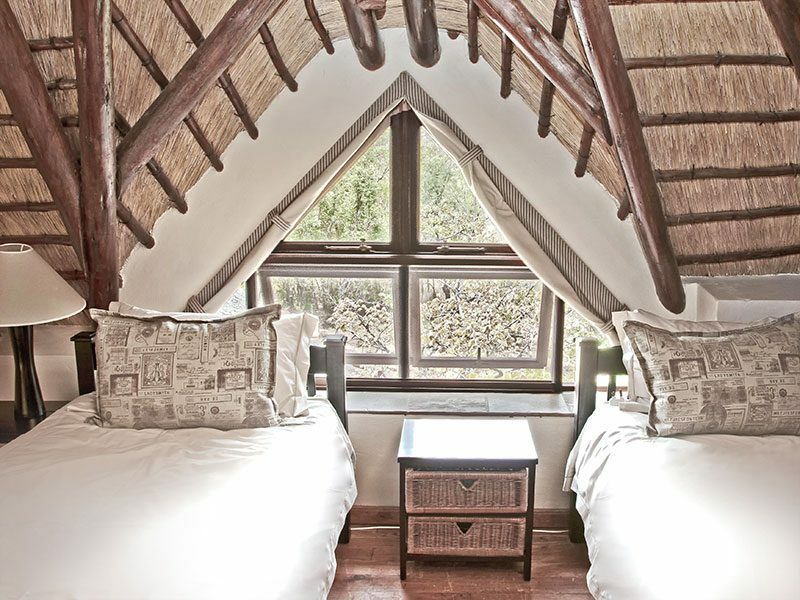 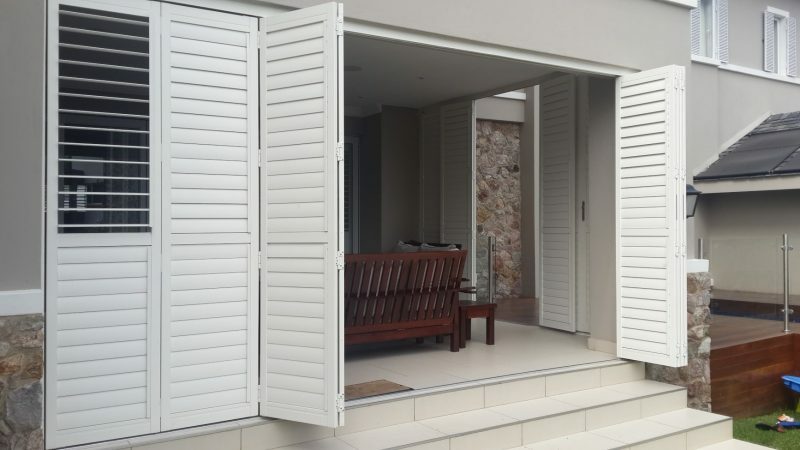 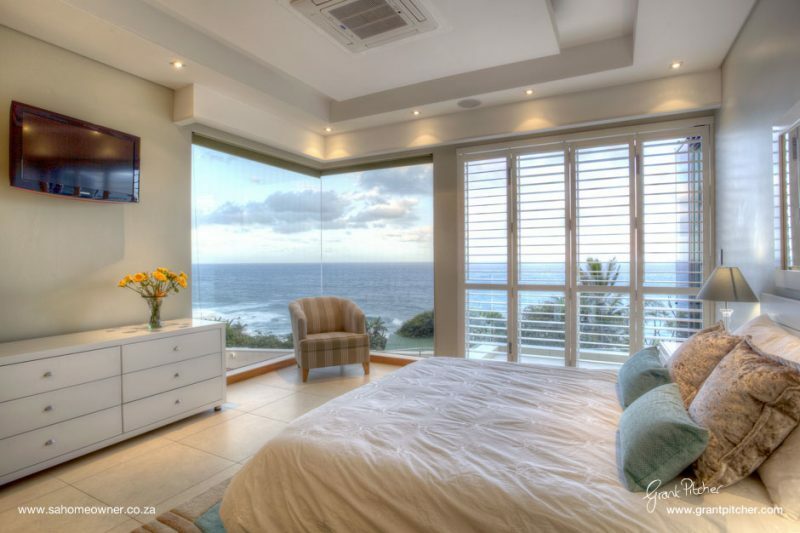 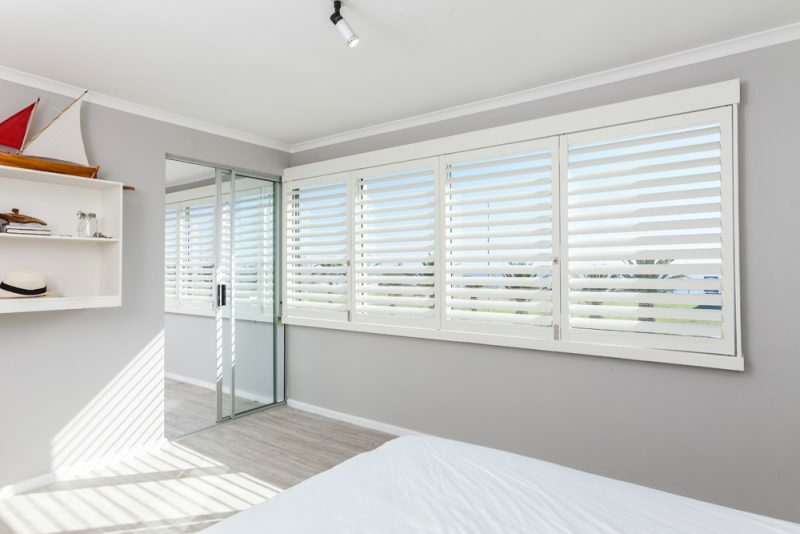 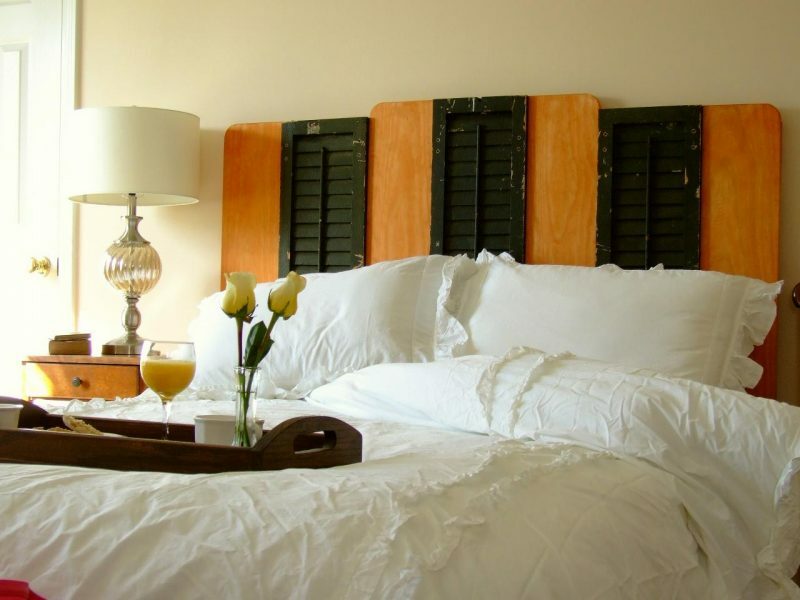 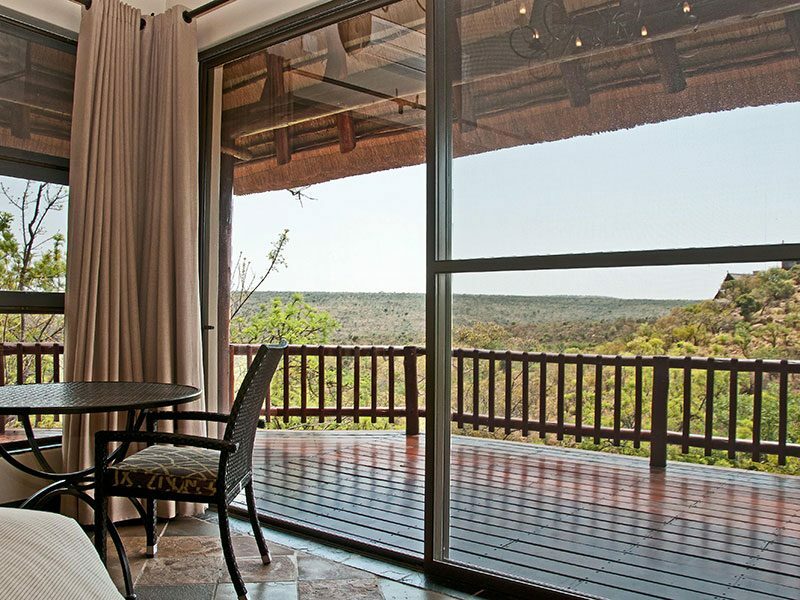 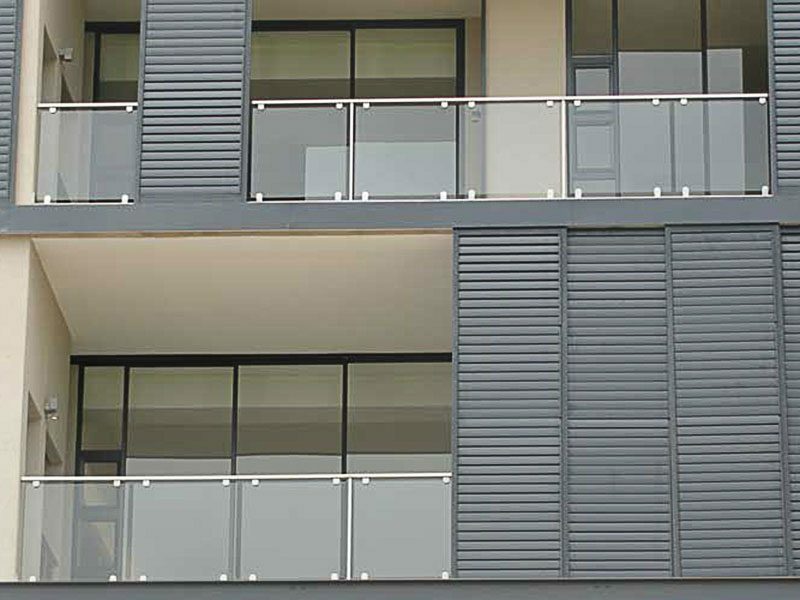 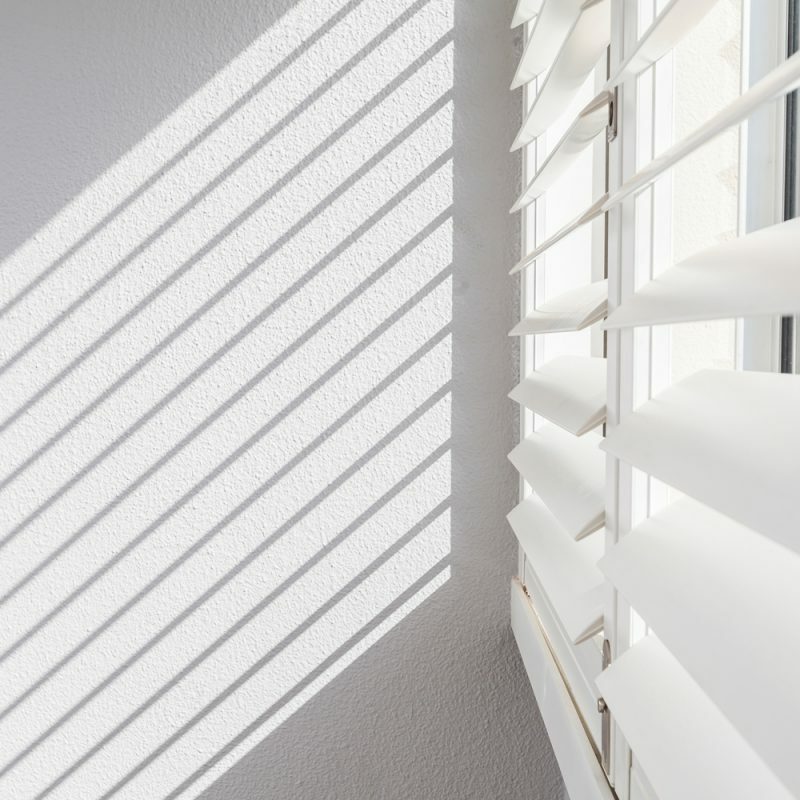 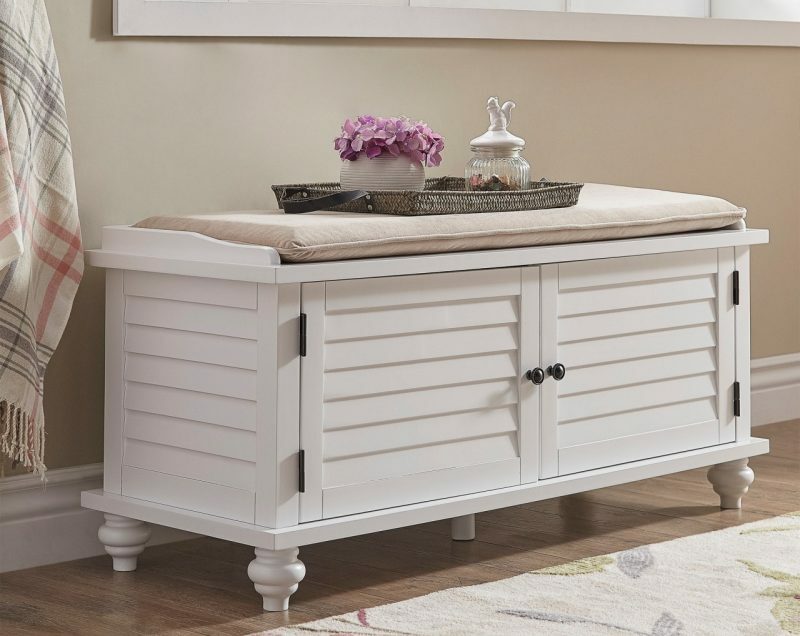 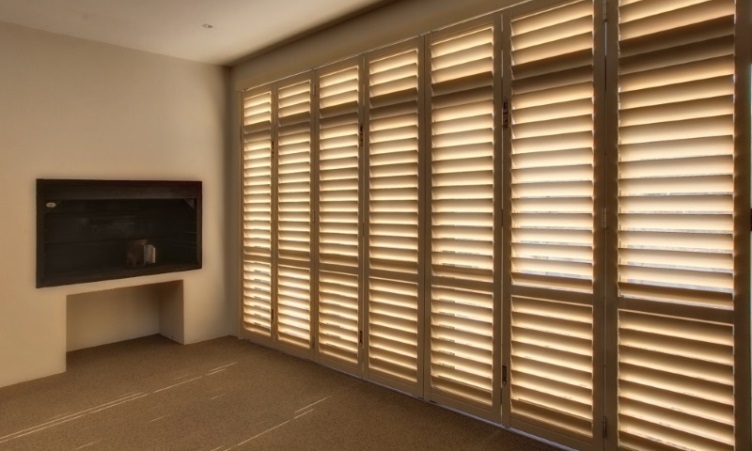 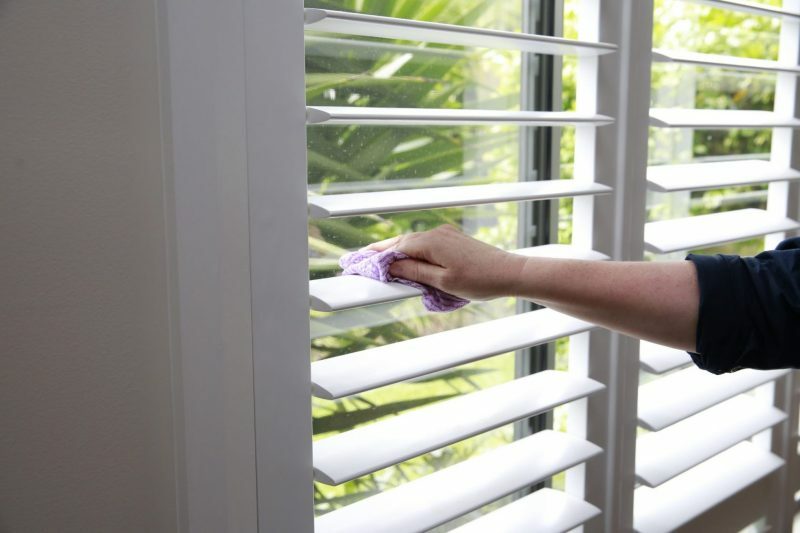 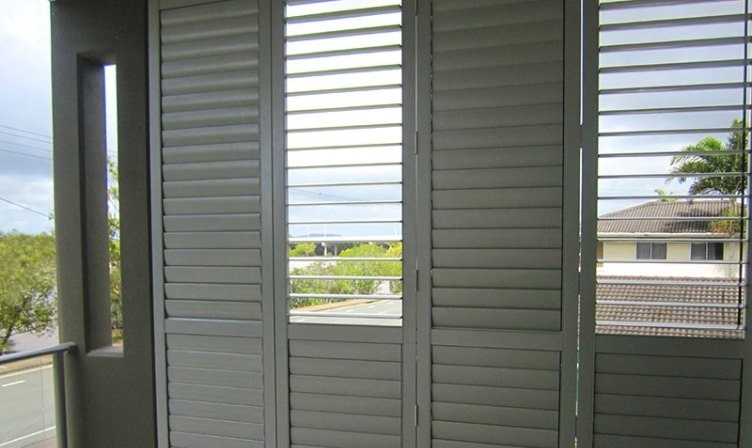 Can Security Shutters really be Impenetrable? 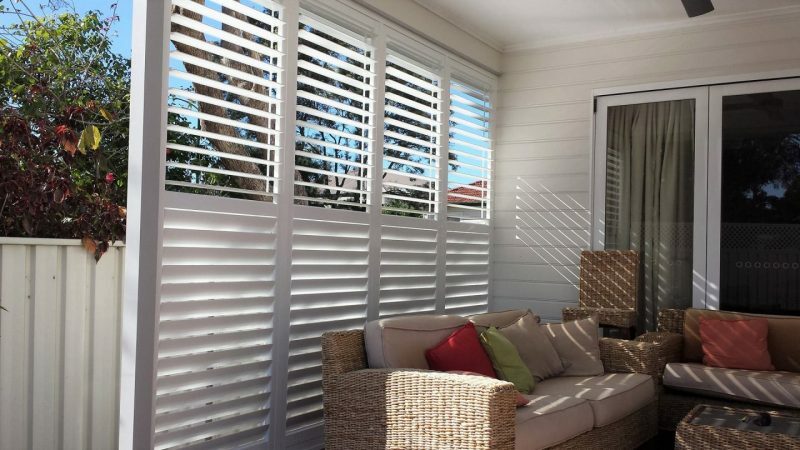 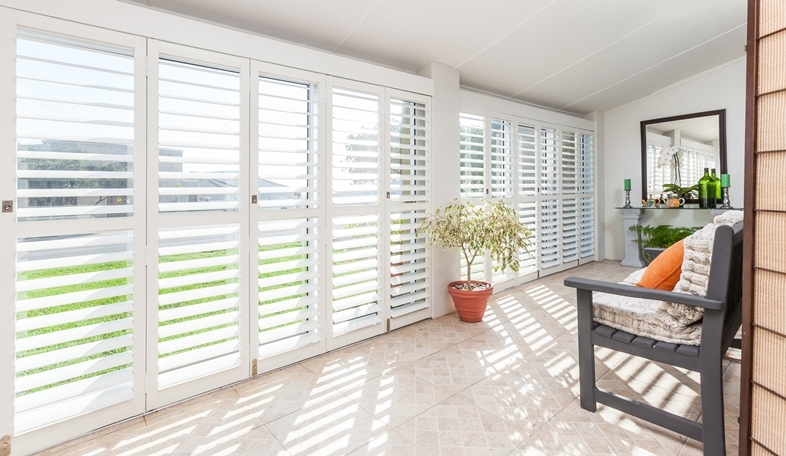 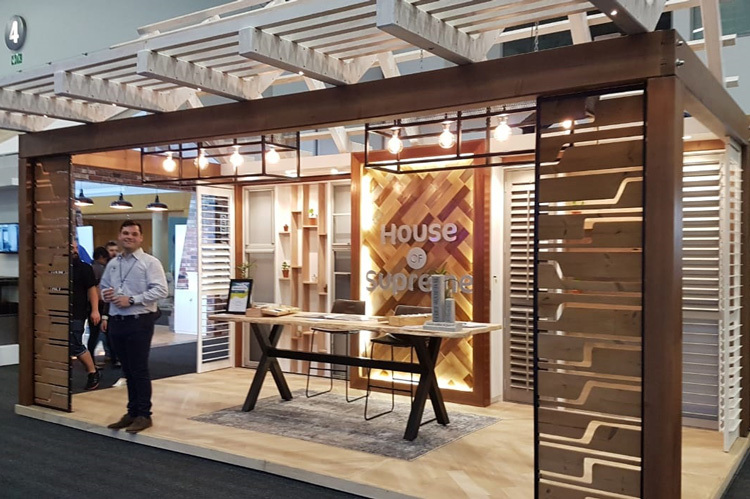 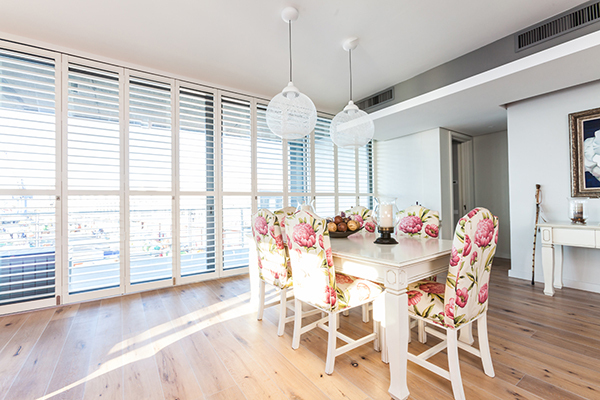 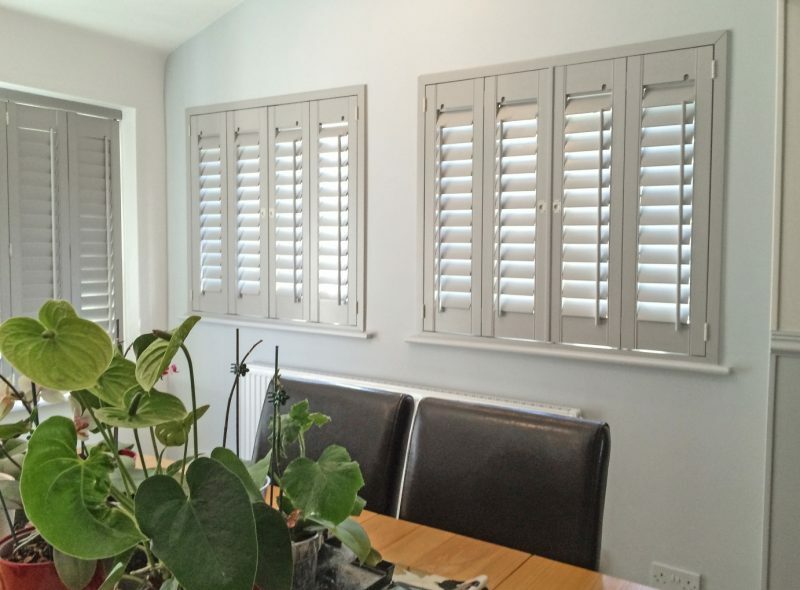 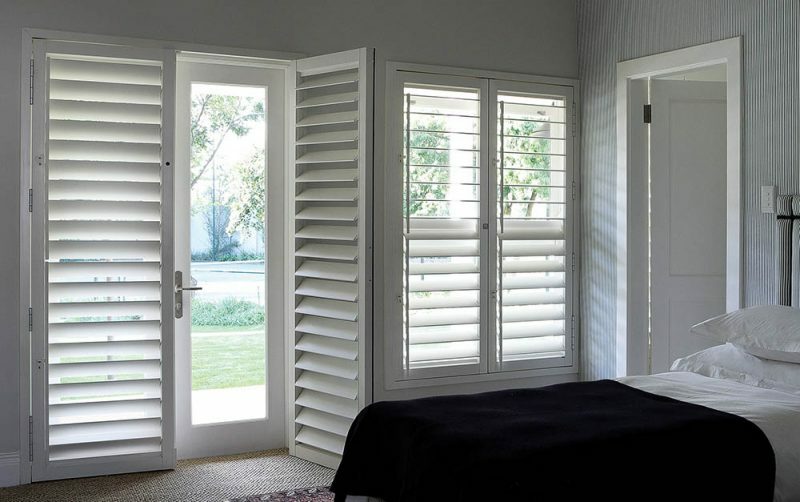 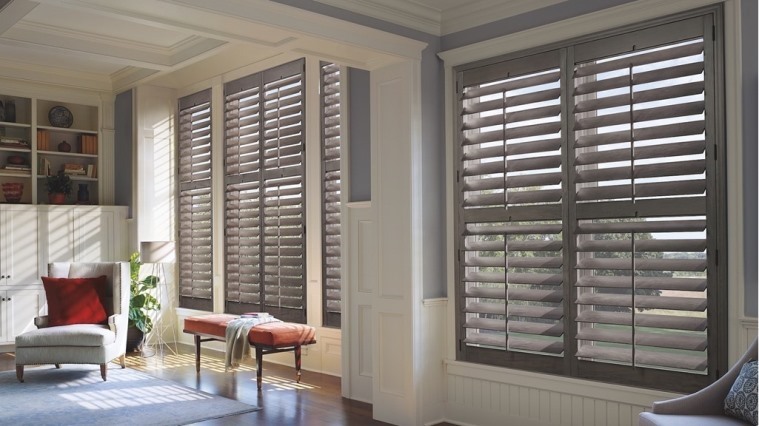 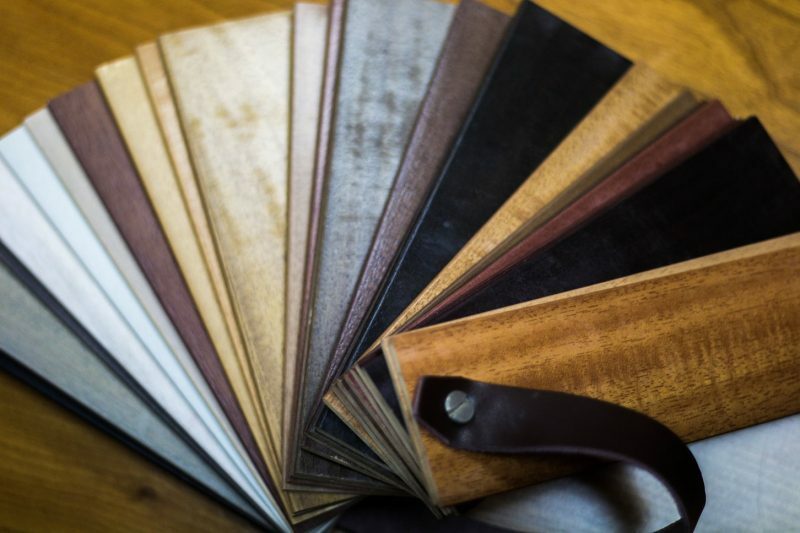 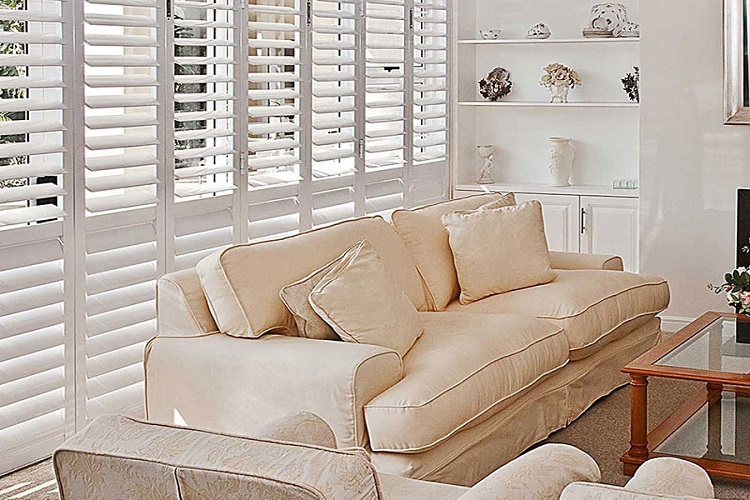 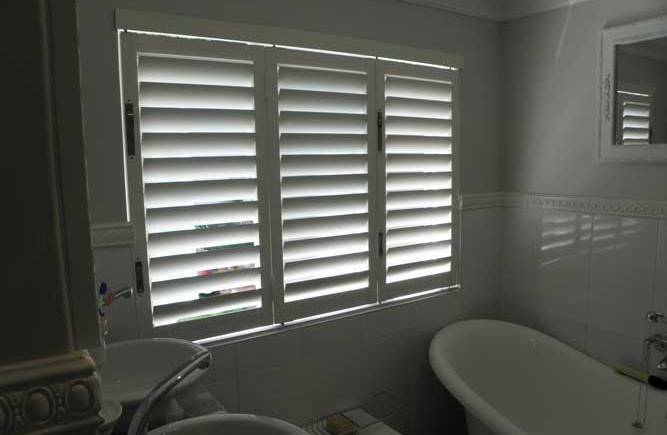 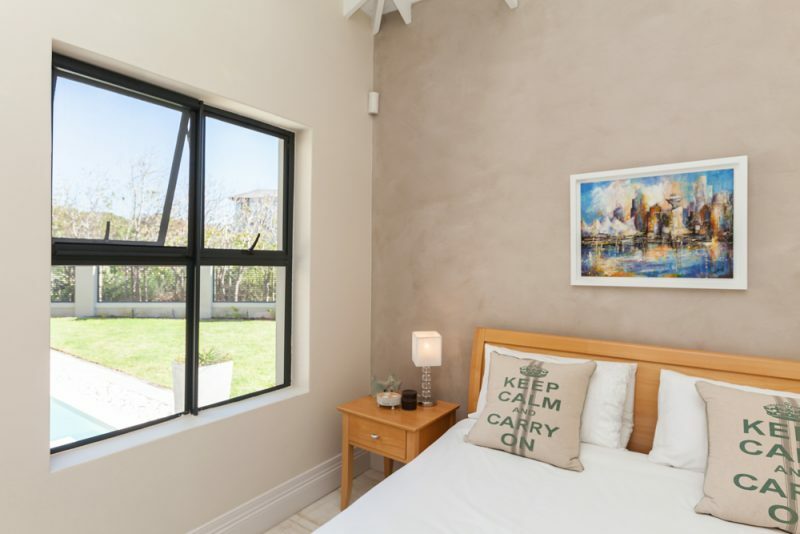 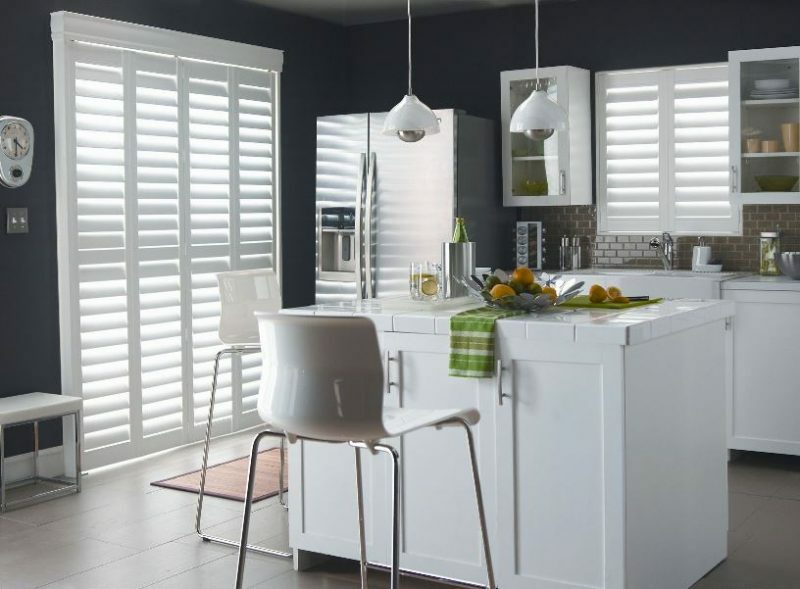 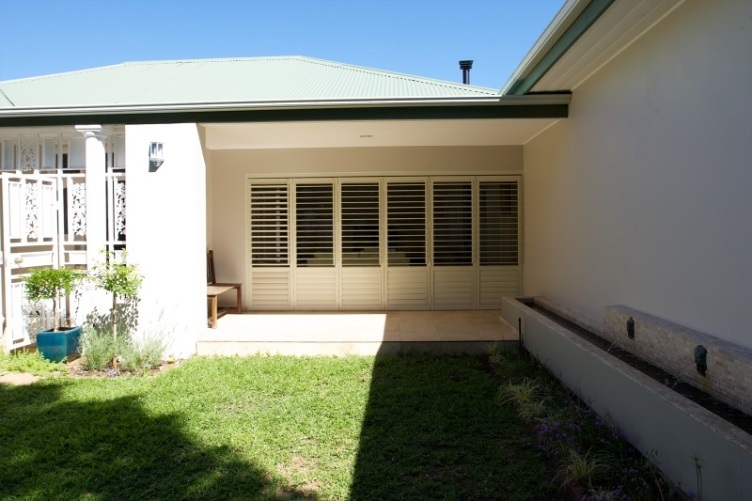 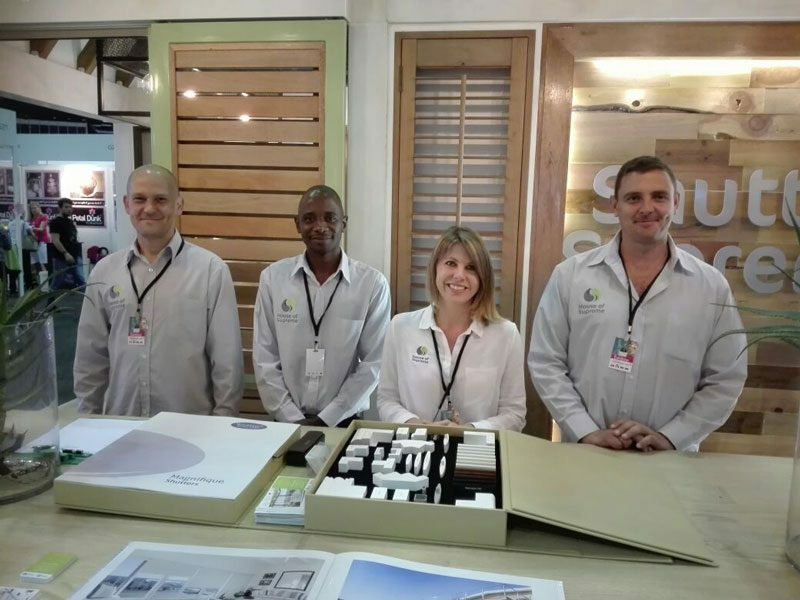 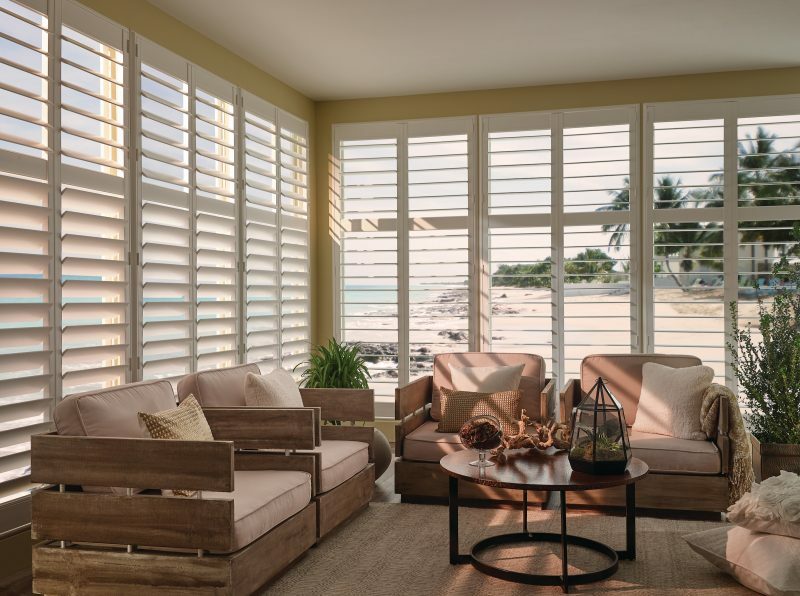 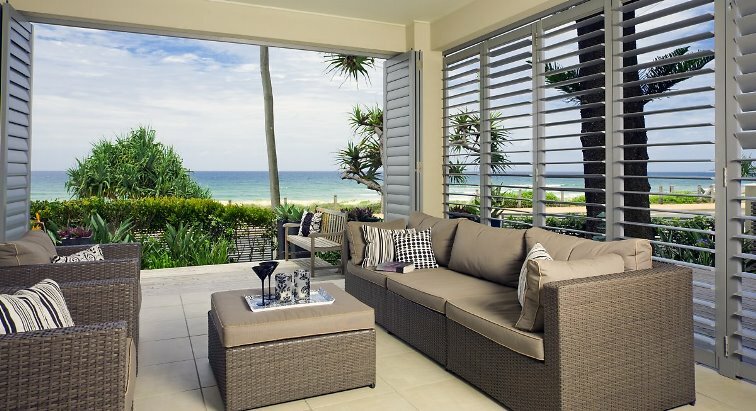 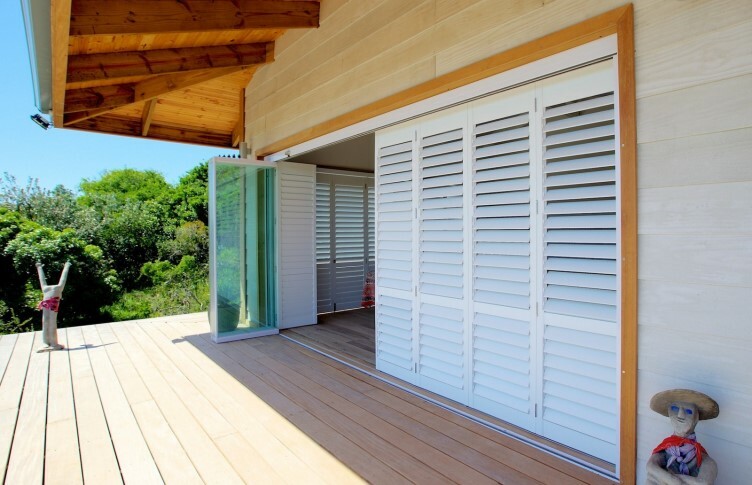 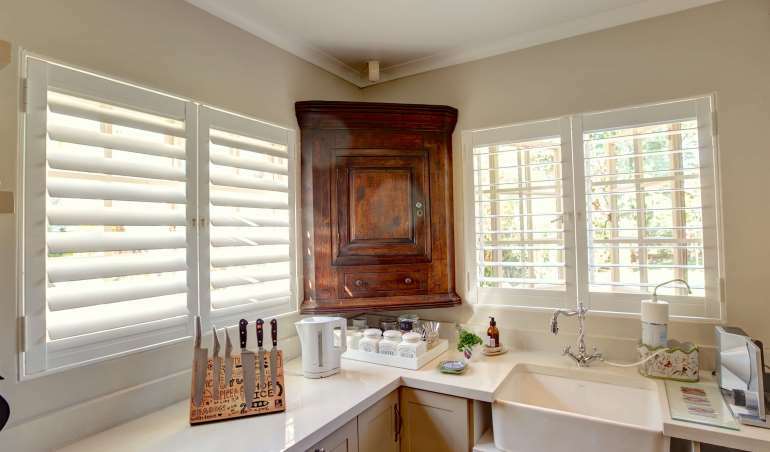 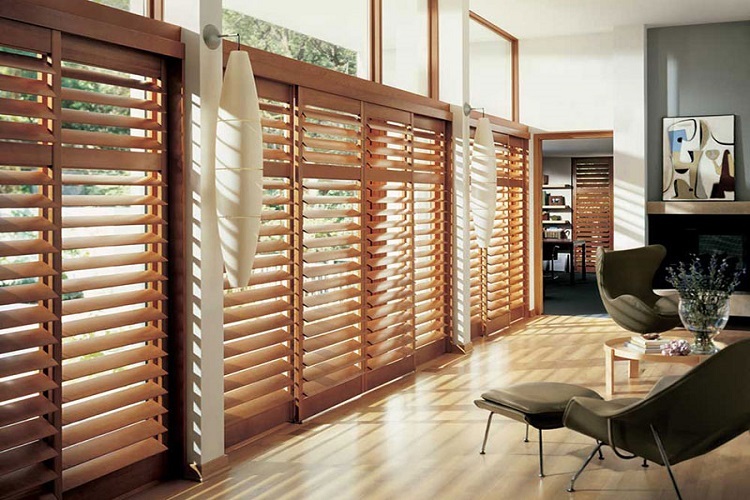 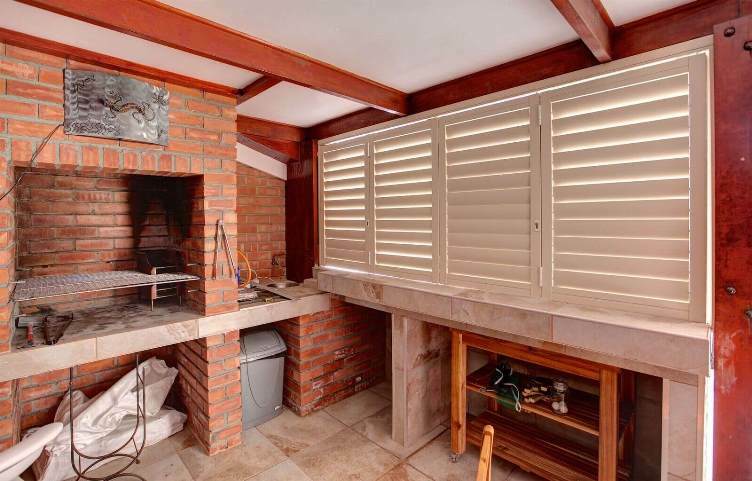 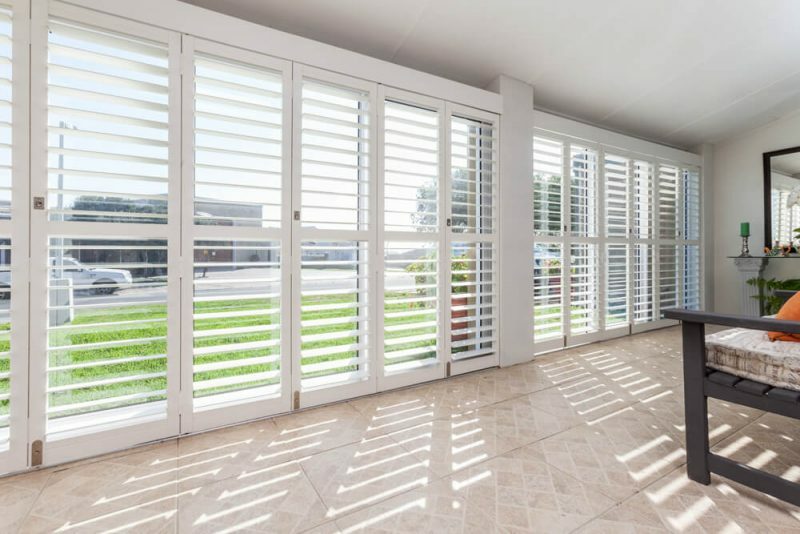 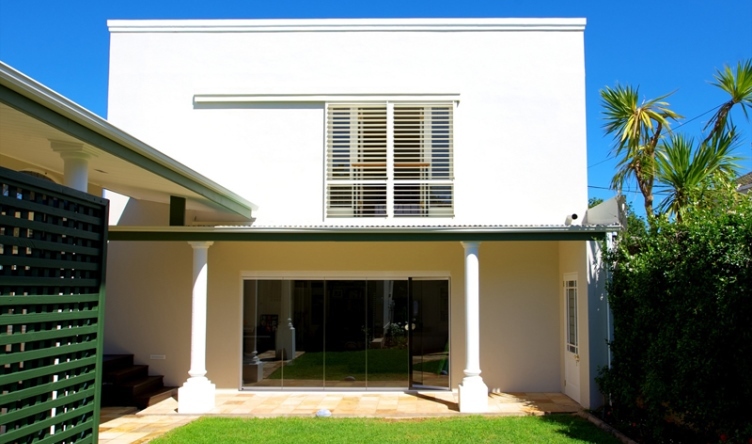 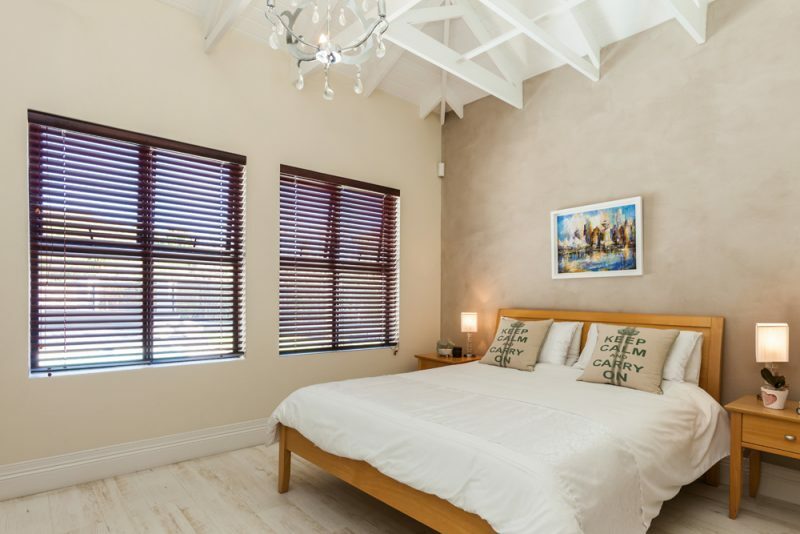 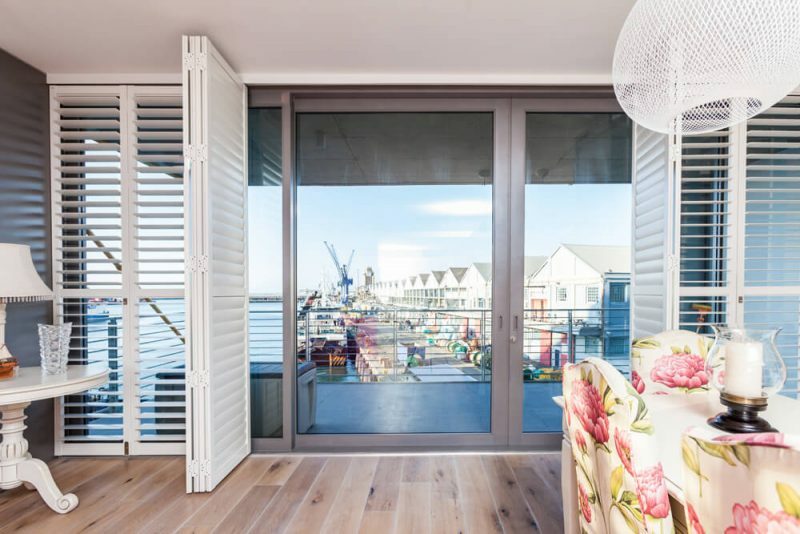 Which Type of Exterior Shutters Suit Your Application?